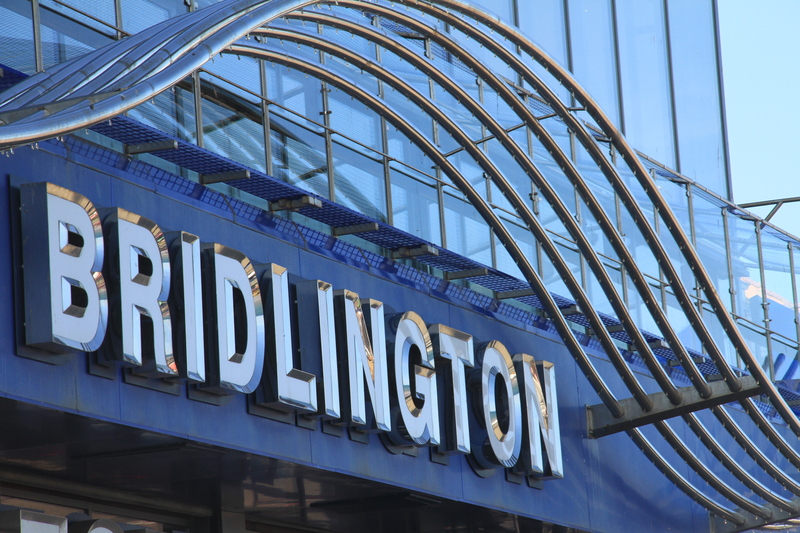 Bridlington is a bustling seaside resort known for its fantastic beaches, promenade and family fun. But did you know that there is also a historic Old Town? Bridlington Old Town is the original town from which grew the Bridlington we know and love today. This historical centre is ideal for visitors who want to learn more about Bridlington’s history and architecture. Everyone needs to have a few hours wandering around the Old Town when on holiday. This is a Grade 1 listed building that details Bridlington’s history. 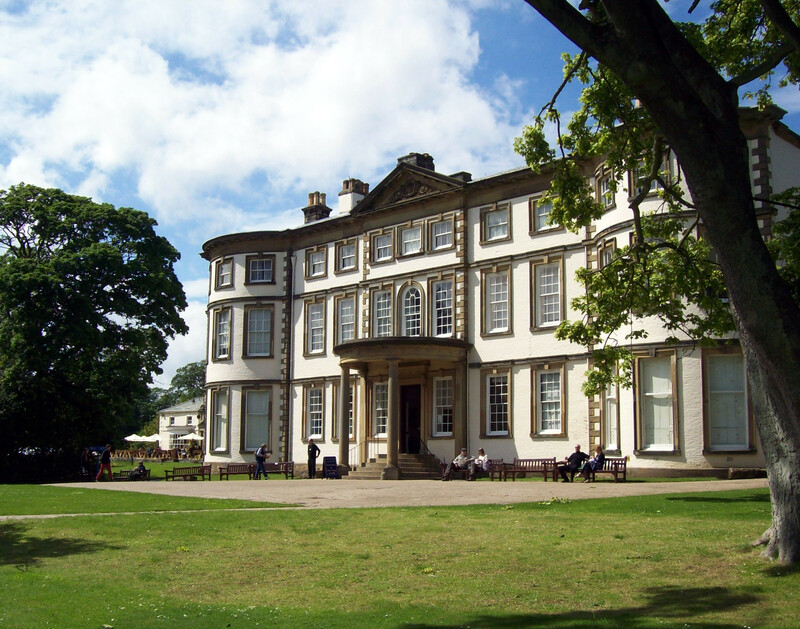 This is a popular museum with a historic Court Room that boasts documents dated as far back as the 17th century. 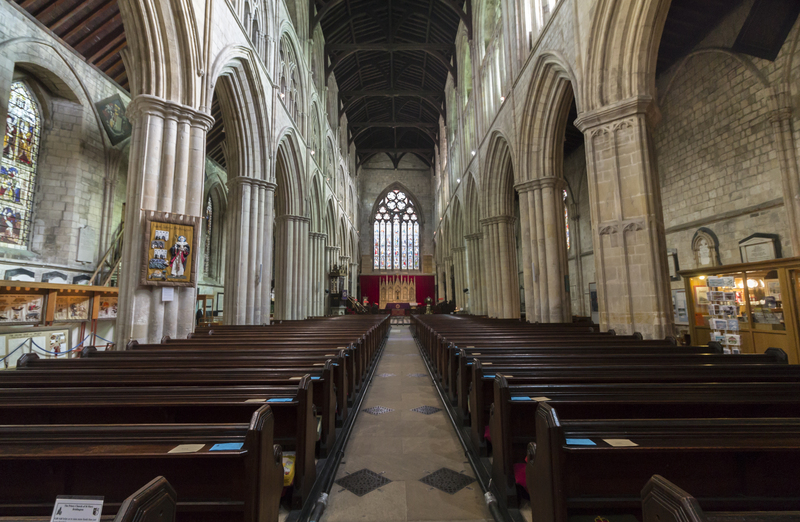 It was once the gateway to Bridlington Priory, but today it provides an interactive learning space with games and listening posts for all the family. The Priory dates back as far as 1113 AD. Today the Priory is home to many summer concerts, and other celebrations throughout the year. Once part of a large monastery, today the remaining nave is the parish church. Enjoy the original features, stunning architecture and the iconic Priory organ. The High Street dominates the Old Town. There are many independent shops and boutiques selling everything from ceramics to gifts and sweet treats. It was here, as well as in Westgate and the Market Place, that the 2017 Dads Army remake was filmed. The butcher’s shop, shoe shop and Marigolds Tea Room were all used in the film. If you want to see all the sights from the film, then you can do the Dads Army Trail. The Old Town is lovely to wander around, but it’s also the perfect setting to sit down and relax in one of the many tea rooms. Here you can enjoy a cup of Yorkshire tea with a slice of cake. If you want to visit all of the historic sights in the Old Town, but are unsure of where to start, then the Old Town trail is for you. Bridlington’s Tourist Information Office has trail leaflets that plan your journey through this historic part of the town. You’ll start at the Market Place and be given directions as you make your way through the old streets. 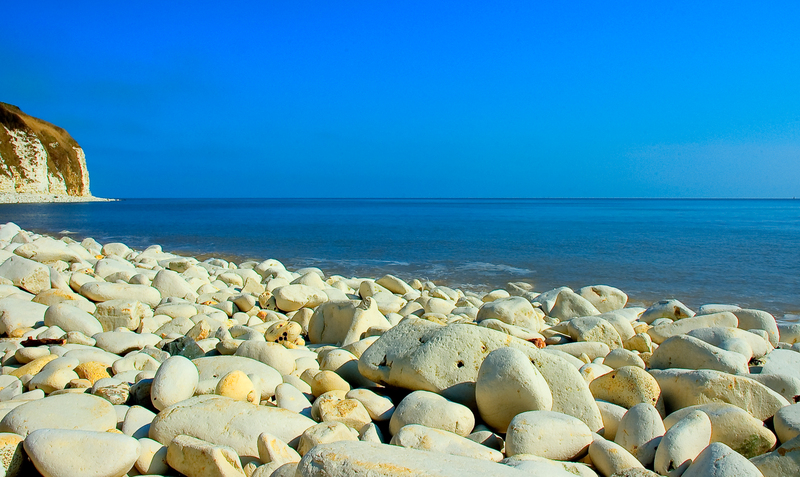 If you are searching for holiday cottages in Bridlington then we can help you. Bridlington Holiday Cottages have a range of cottages for you to choose from. 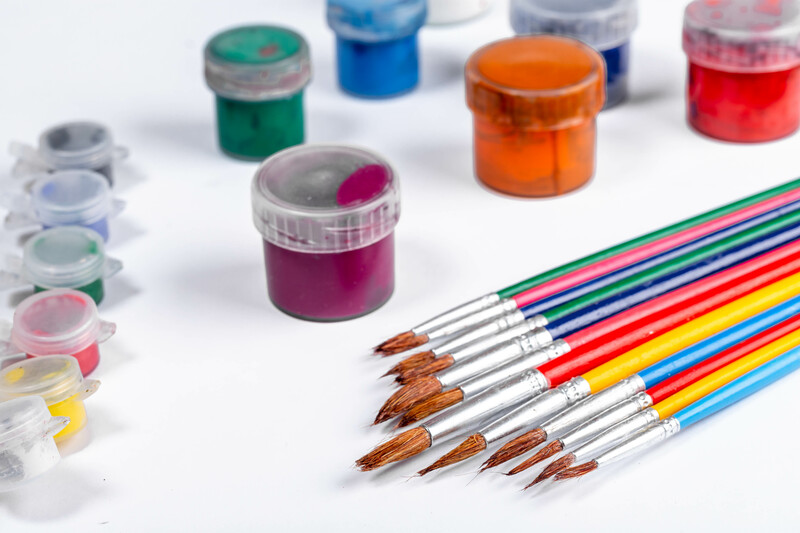 Please do browse our website and give us a call today.